Our current licence is displayed in the reception area. 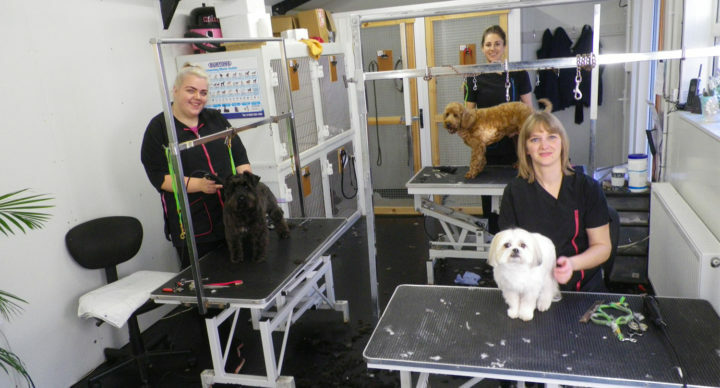 Whilst the kennels are staffed 24 hours a day, we ask clients to respect our business hours. The management reserve the right to refuse animals outside the stated hours. In the interest and well being of dogs, none will be accepted after 2:00pm. The kennels reception will be closed on Christmas day and New Years day. 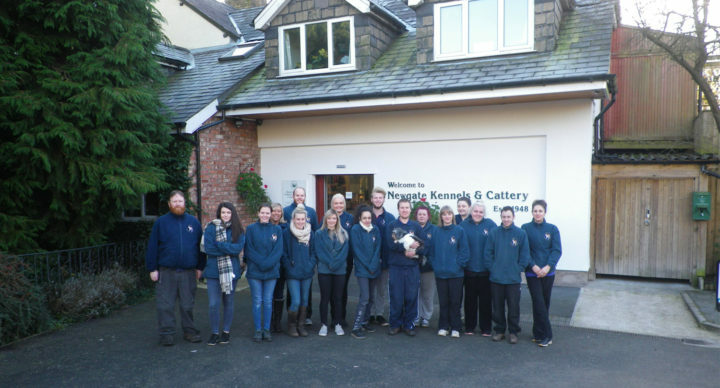 The kennels and cattery are busy throughout the year. For trimming we suggest 3 weeks notice, for boarding some of our existing clients book up to a year in advance for their annual summer and Christmas holidays. 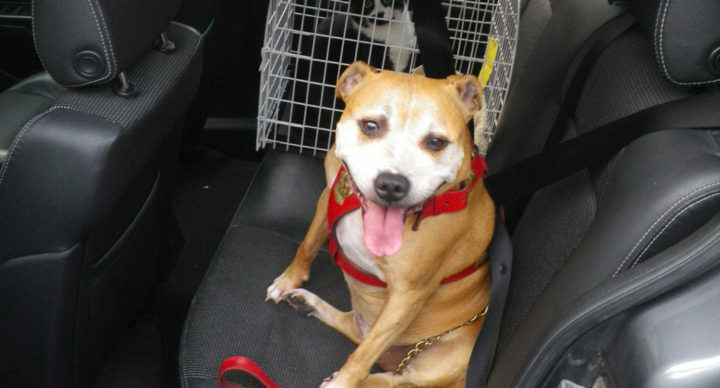 if you have not used the kennels and cattery before we can only accept a certain number of new clients per year. A good time to book is in our quieter periods which are November and January.